← The One for Me! 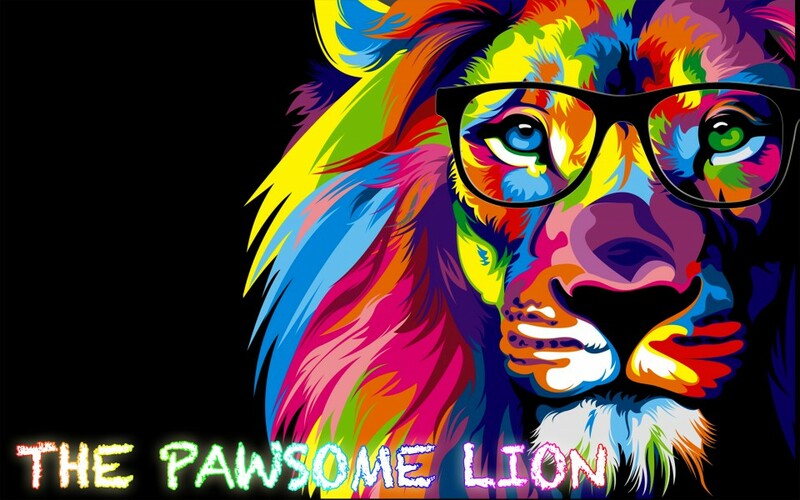 Posted on June 24, 2016 by The Pawsome Lion	• This entry was posted in June 2016 and tagged a sad adios, achievement, all the best, alone, amigos, auf wiedersehen, Baby A, blog, blog readers, bones, brighter future, claim, dadajee, dedicated, dowry, Dr. Auntie, emotional, everyone, Facebook, family, farewell, father, favourite, friends, frowns, gain, goodbye, grades, guided, hard work, hard work pays off, hazel, hunger, Instagram, khun yai thi rak khong phom, learning together, Literacy, Little Miss Diva, love, LSP, Maths, meant a lot, miss hussain, miss javed, miss parker, Moseley, mother, mr johnson, Mr. Dad, Mr. OCD Uncle, Mrs. Mom, naught, nine months, oak, outstanding, P.E, pain, parents day, pawsome peeps, people, poem, precious, proud, R.E, religious education, reports, science, september, SHP, smiles, so long, sorrow, start, summer holidays, superlative, support, supporting, teachers, thank god, thank you, the pawsome lion, together we can change the world, transition, Twitter, unfortunate, upside down, womb, Year 5. Bookmark the permalink. Hey mokhtar abe wey baco doh artikel mokhtar memey inspired lah haha…semoga mokhtar berjaya di dunia dan akhirat..rajin2 la view wordpress abe wey jugok deh? Bereh! Mokhtar pom kno sapot abe wey!